GENERAL RETRO CHIT CHAT / More junk for the museum. Hi all. Shame I couldn't make the meet up, hopefully I'll be there in November, weather permitting. And another one, an American Rockwell. These are winging their way to RCM now, I'm just off to the post box. just checked with Andy on facebook chat, to see if he wanted it. GENERAL RETRO CHIT CHAT / Another donation for the RCM collection. Just got this from the junk shop , will post it sometime when I get round to it. HARDWARE/SYSTEMS DISCUSSION / BASIC help wanted. Why wont this program run properly, and how can I improve it? I am using a ZX Spectrum emulator. I've very, very rusty on BASIC, but I am going to use it to do my GCSE Astronomy coursework, and hope that it comes back to me as I go along. This program below seems to work if I type 5, but not if I type 1. Can anyone see the fault. Can anyone suggest ways to improve it? How can I make the planets move around, but delete the previous plottings? 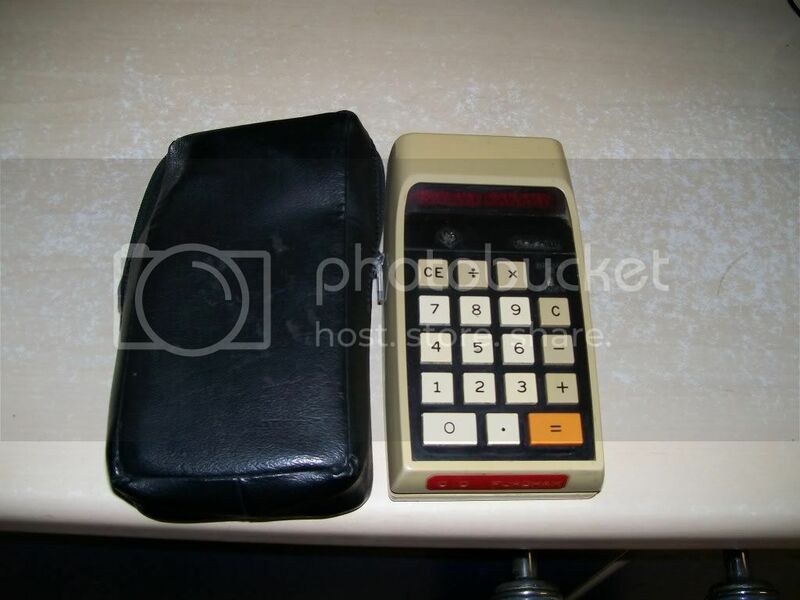 And how do I draw an ellipse on a Speccy? 60 PRINT "Jupiter - Neptune=5"
70 PRINT "mERCURY - Mars=1"
100 PRINT AT 10,0;"1st point"'"OF ARIES <";TAB 21;"*"
OFF TOPIC / Hello. My xbox 360 avatar is a self portrait. RCM GAMING EVENT - OPEN DAY 2008 / photos from Sunday 16th Nov.
GENERAL RETRO CHIT CHAT / This is what my house used to look like. there are more but you get the picture. That is our lounge btw. I didn't take pictures of my BBC room. My spare room was given over to acorn/bbc computers. I do still have an Acorn, and I love it. I'll always be into retro, and will continue to salvage it, just don't want to fill my terrace house up again. I have an Electron, PSU, rf leads and manuals. I have no software, and want to write some progs, but have no way of saving them at the moment. I emptied the loft today of everything. I had an early 1960's music centre up there too heavy to get out, and a sofa bed, and boxes of junk. I put the sofa bed on the floor, put the ladder on the sofa, climbed into the attic, pulled the ladder up behind me, kicked the muisc centre out of the loft onto the sofa, and hoped for the best. I'll probably throw it away though. GENERAL RETRO CHIT CHAT / anyone live near Leamington Spa and can do me a favour? My dad is compiling a family tree, and has gone back a long way. He's working to a deadline now, to get something ready for his sisters 70th birthday. I need photos of 2 addresses, both in the same street. A photo of a chapel and a a quick looksee at the graveyard. I can pay a tenner for your trouble. It'd cost me over £15 in petrol on my bike, and I don't really wanna go there anyway. GENERAL RETRO CHIT CHAT / I got pissed today. Some ramblings. nothing odd there, I generally do have a skinfull once a week, mid-week suits me, as I do motorbike stuff a weekends. Well, I drink in "The Three Cups" it's one of the last proper pubs, as long as you are presentable, and respectful, you can get drunk as a skunk and they will still serve you, or you can pop in with your parents for a decent meal. So, I still had the business card I got given at retro fusion, and just barged right in, and gave them the card, and then talked about old computers for 10 minutes. So, a) my head will hurt a bit in the morning, b) any chance of a few more of those cards to hand out to selected strangers? c) did that parcel ever arrive? 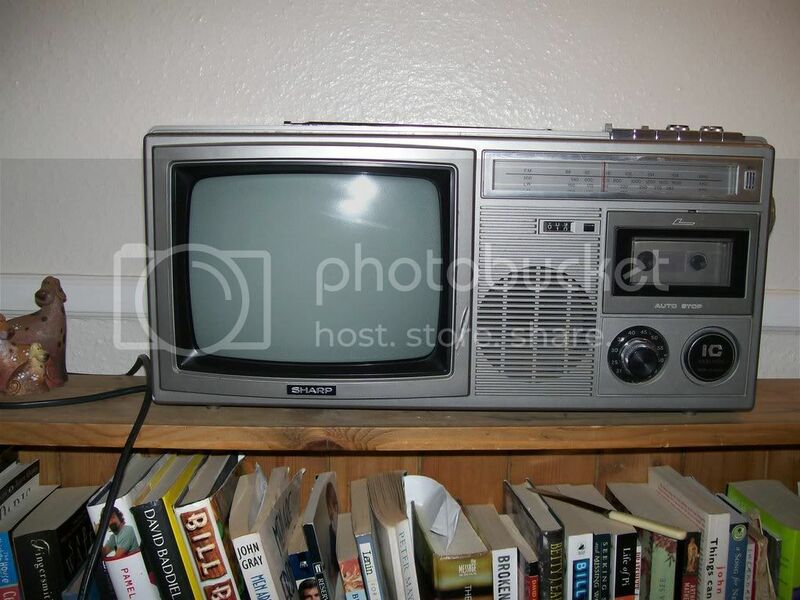 HARDWARE/SYSTEMS DISCUSSION / Want this old telly? found it in the loft yesterday when i retrieved the portable air conditioner.